Here you can take a look at our most important features. 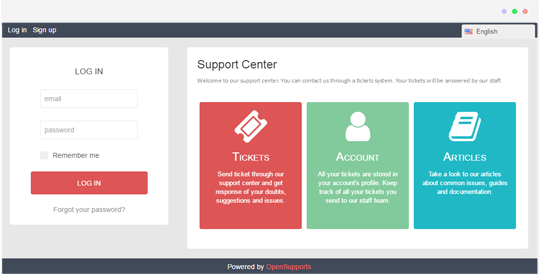 OpenSupports is an open source ticket system for giving support to your clients. It provides you with a better management of your users inquiries. 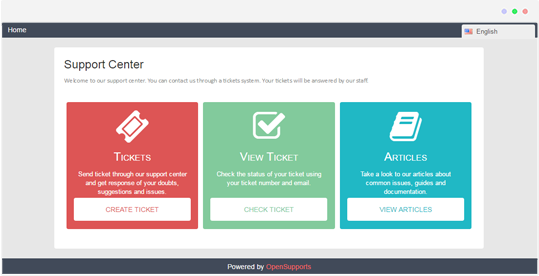 They send you tickets through OpenSupports and you can handle them as you wish. 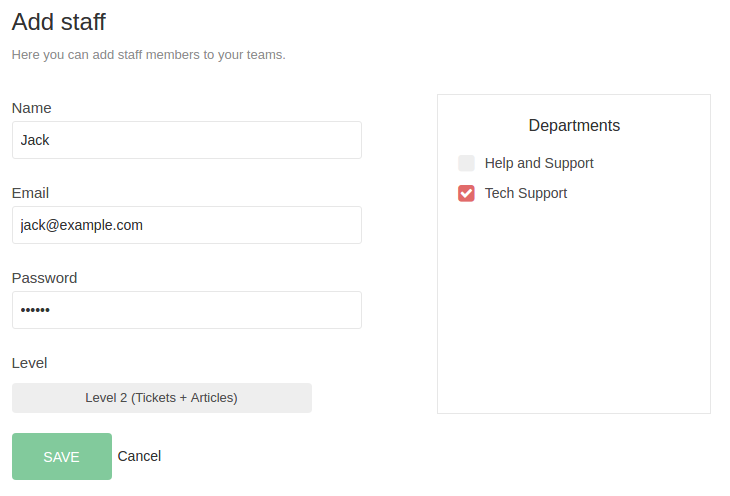 The software has tools to manage the tickets, like departments, staff members, custom responses, multi-language support. 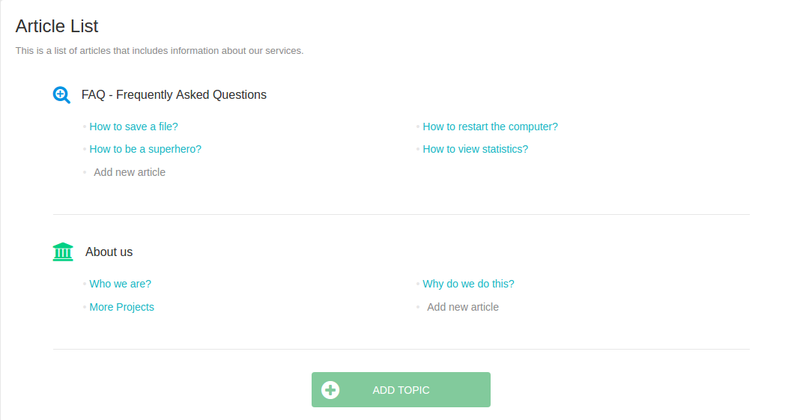 It also let you to write articles for common issues or FAQs. All of this for free. Each customer creates an account and have all their tickets in one place. 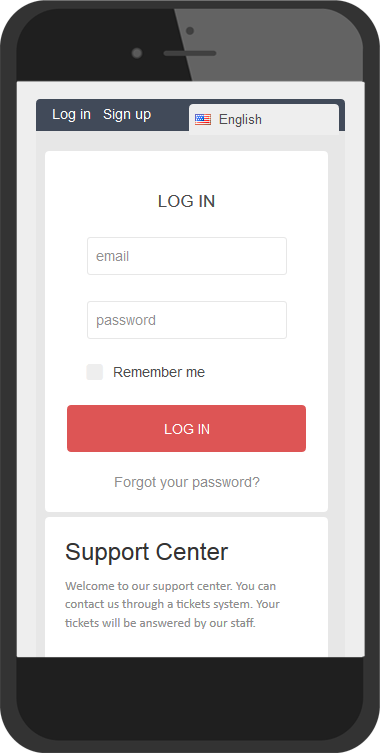 Each customer creates tickets using just a form. Indicates the quantity of tickets that have been created in the last period. Indicates the quantity of tickets that have been closed in the last period. Indicates the number of signups in the last period. 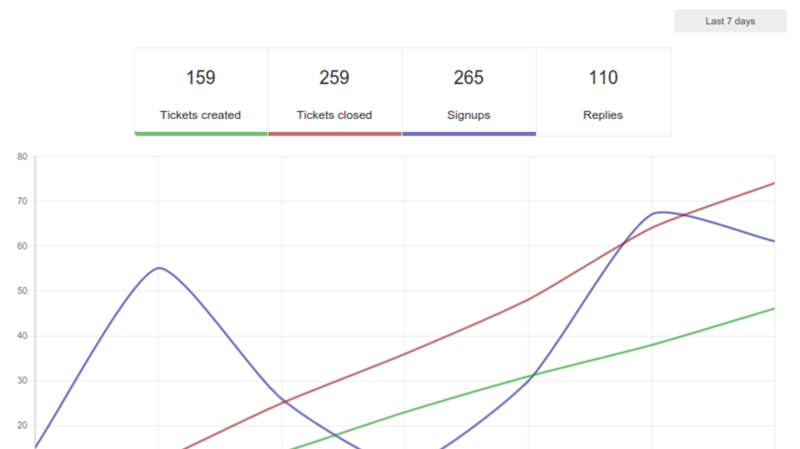 Indicates the quantity of ticket replies in the last period. This is the actual period the data corresponds to. All OpenSupports' code is stored at Github. That means you can contribute by reporting or fixing bugs, proposing features, and translating. We believe that OpenSupports should be accessible to everyone, so we did our best to add as many language support as we could. We support recaptcha to help you enhance the security of your site. 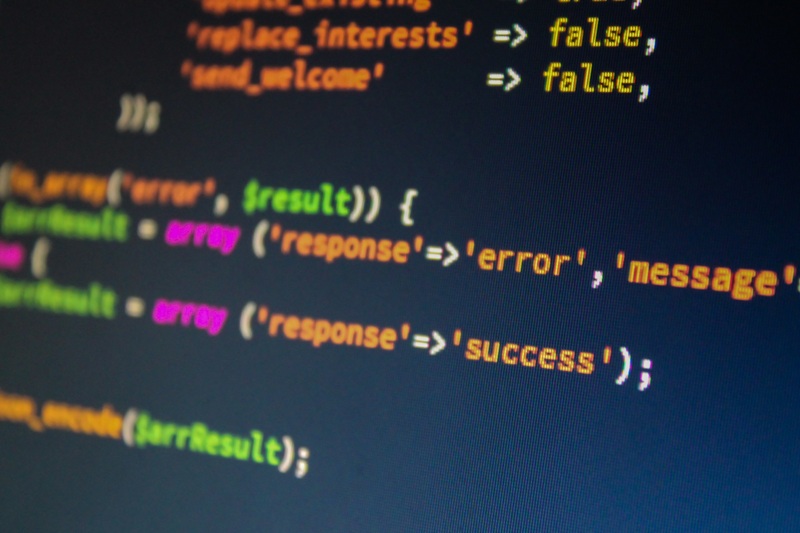 We provide a simple code to let your users register from a custom website.